Fluxedo develops Big Data Analytics and AI solutions by providing predictive, descriptive and advanced analysis through Open Source Big Data and Machine Learning technologies. The solutions offered are developed on Big Data Analytics and AI as a service platform and can be used with the main Business Intelligence tools. Fluxedo designs and develops web applications and Rest API services with particular focus on the social media context. Our solutions are always at the forefront, reliable and scalable, allowing the customer to effectively meet their needs. Fluxedo designs and develops cross-platform apps using state-of-the-art technologies to provide innovative and highly performing solutions. Fluxedo works closely with the customer both in the design and implementation phases of the application so that the end result is exactly what the customer imagined. Do you need some of our services? Fluxedo in partnership with Vibram, specialized in the production of shoes soles, Sires, operating in the research, innovation and promotion of technological platforms, Trio Sistemi e Misure, able to provide all kind of engineering services, and Politecnico di Milan0, has developed the Vibeless project. The idea is to integrate in the shoes a system of measurement that would be able to measure the vibrations perceived by athletes and workers on a daily basis and without interructions. The fikrst step consists in identifying new methods to calculate the comfort, as some experiments have demonstrated that this last one is not related to the amount or the type of vibrations but to the pressure distribution on the foot. 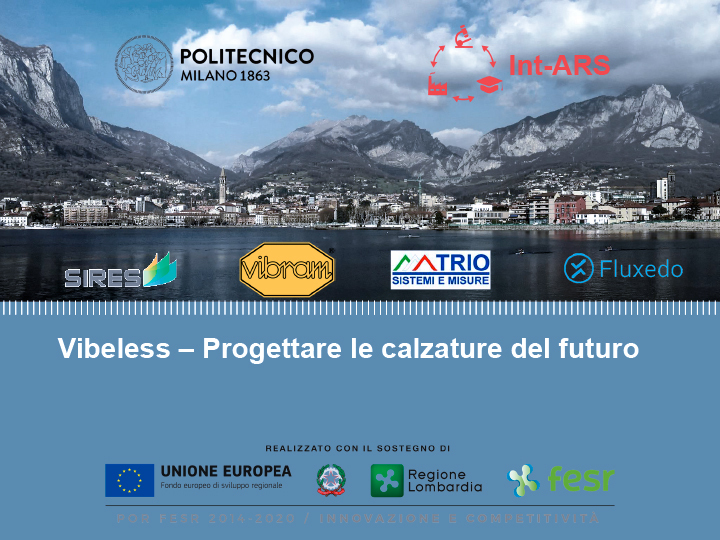 Polimi and Trio Sistemi e Misure are designing a lab 3D shaker in order to recreate what happens during sport activities or in working sites. The second step, instead, consists in designing the shoes with the integrated vibrations’ measurement system, developed by Sires, in the foot toe and heel. The final result will be a huge amount of data that will be transmitted on smartphones and analyzed in real time by Fluxedo in order to identify potential workers’ dysfunctions. This would allow to put emphasis on the today not clear link between exposure and occupational diseases. 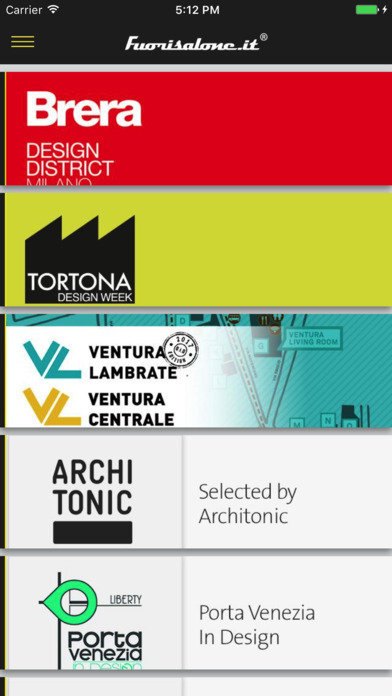 Fluxedo develops every year the Fuorisalone official mobile app. The application helps citizens and visitors to find the most interesting events during the Milan Design Week, allowing users to save in agenda events they want to attend. 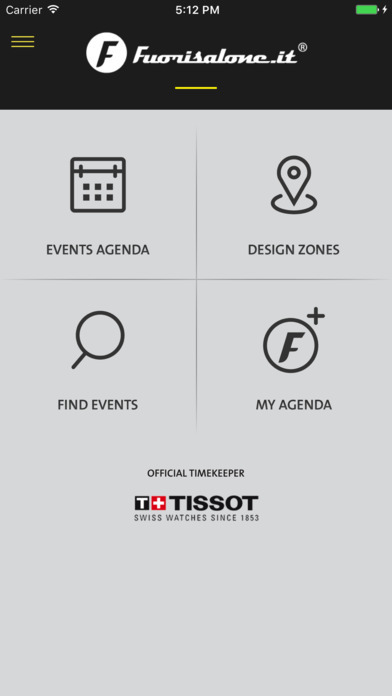 To make Fuorisalone a more social event, the app also offers users the opportunity to know in which events their friends will take part thanks to the social network integration. 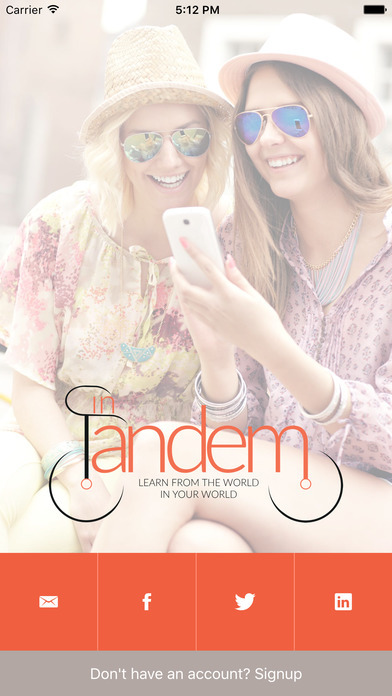 inTandem is a social app that helps you find people in your area that you can meet to have a conversation in a foreign language. inTandem matching engineis able to listen to your social activities in order to suggest you people with your same interests, ensuring an easy, funny and effective language exchange. Just choose the language you want to learn, find a linguistic partner and start learning!